Onpage seo for Entire site.Work on indexing for home page. 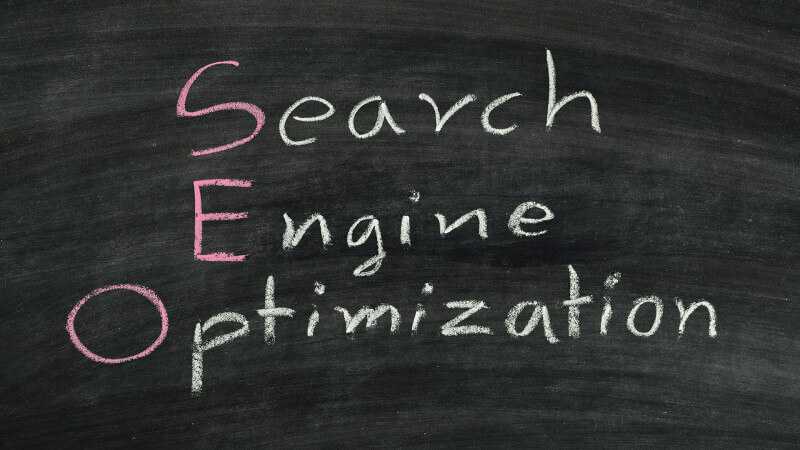 On-site SEO is very Important!Best Keyword Research is also Important!! I will make your Website/Blog SEO Friendly!!! $15 BASIC Package includes On-page SEO for the Entire Site including home page and all other pages, Optimizing Homepage content to avoid spam content and Working on indexing for the home page. 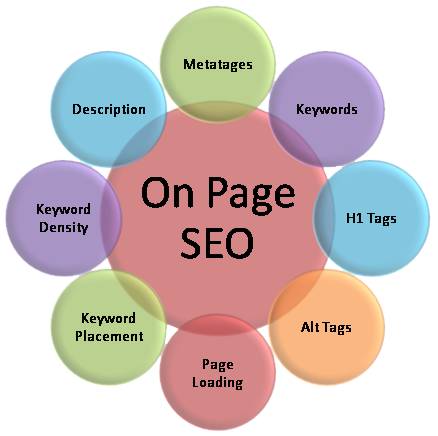 In addition, Setup meta tag, image tag and h1 tag for home page using best keywords. Onpage seo for Entire site.Work on indexing for home page. is ranked 5 out of 5. Based on 2 user reviews.